As you plan your full-time RV adventures, you are probably wondering how to make the RV lifestyle more affordable. 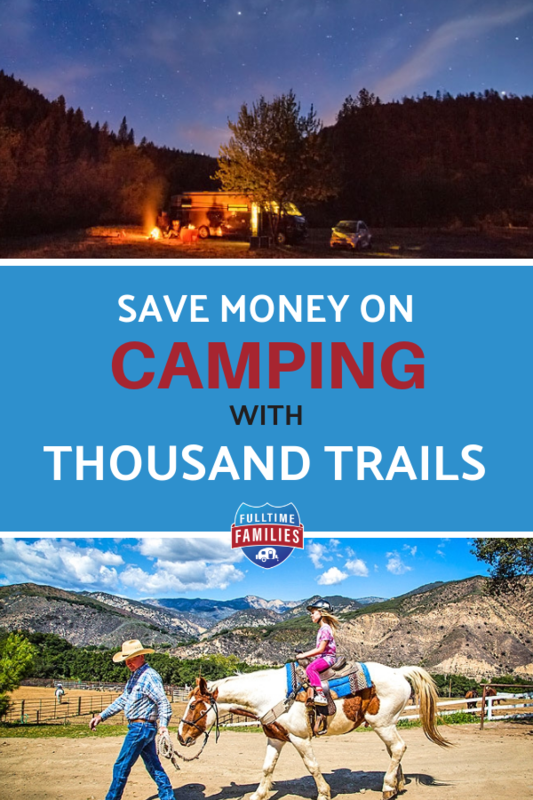 Budget camping with Thousand Trails might be just what you are looking for. Campgrounds can be incredibly expensive, with nightly rates ranging anywhere from as low as $20 to over $100 a night. 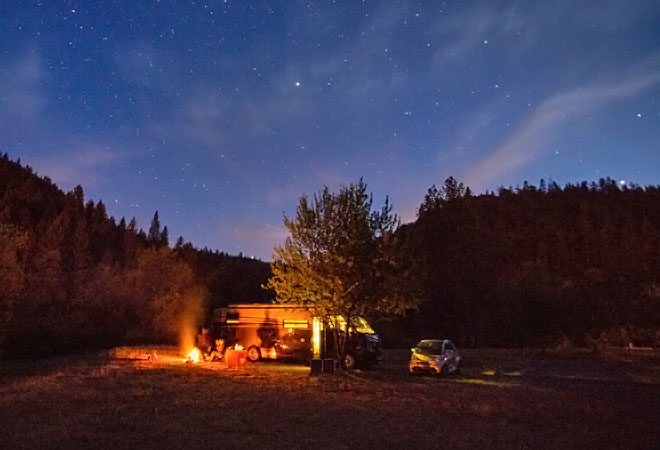 Some campgrounds offer weekly or monthly discounts for people who want to stay longer and save money, but even with these discounts camping costs add up fast. Weekly rates tend to start at around $250 a week, while monthly rates vary from $400 a month to $1500 or more, depending on the location and park. A fellow traveling family recently shared that they just paid $25,000 for an annual camping site at a park near the beach in South Carolina. That’s over $2000 a month! On average, a traveling Fulltime Family may spend $800 a month on campground fees, which is almost $10,000 in just one year. Thankfully, there is a better way. What is a Thousand Trails membership? There is a lot of information about Thousand Trails on the internet. While most of it is good, some is bad and some is outdated or inaccurate. Thousand Trails is a group of 81 membership campgrounds across the country that are all owned by a company called ELS. There are two different types of Thousand Trails memberships available, a yearly zone camping pass or an upgraded membership. For the Zone Pass, Thousand Trails divided the country up into five zones. Members choose which zone(s) they want, and then pay yearly membership dues, currently $460 a year for a 4-year term or $575 for a yearly term, and can purchase extra zones for $49 per zone, per year. The membership allows you to stay for free at any of the campgrounds in your zone for up to 14 days at a time. After each stay, you have to be out of the system for 7 days before you can go to another park and stay for another 14 days for free. These memberships have a 60-day reservation window and are renewed yearly. The upgraded memberships give you access to all of the zones, which is 81 campgrounds that are spread across the entire country. It has a one-time purchase price and then members continue to pay yearly dues. One of the biggest benefits is that members have longer stay times (21 days or 28 days) and the ability to go park to park with no time out of the system. A member could essentially stay in the system 365 days a year and never have to pay a nightly camping fee. There are 3 types of upgraded memberships: the Elite Basic, Elite Connections and the Ultimate Odyssey. In addition to these memberships, Thousand Trails has come out with a new Encore plan, called the Trails Collection, that you can add on to your Thousand Trails membership. The Trails Collection allows you to stay at 89 Encore parks for free and an additional 18 for only $20 a night! 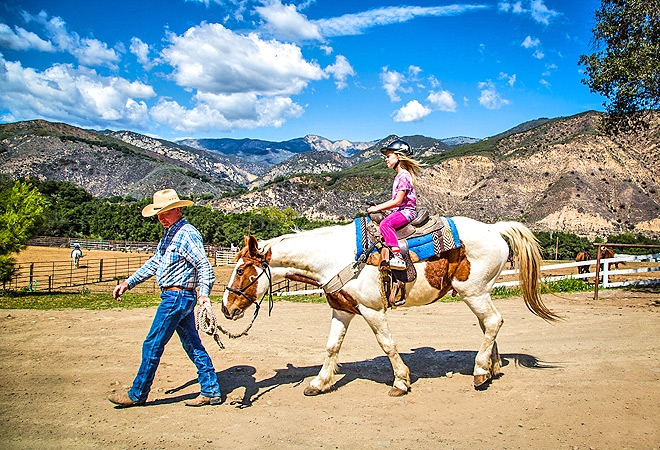 Why do so many Fulltime Families recommend Thousand Trails? When families are able to stay for free at Thousand Trails campgrounds it gives them more money to spend on other things that are important to them. What would you do with the extra money that you save? Would you spend a week or two in the Florida Keys, or take the family on a cruise? Maybe buy the whole family a year-long pass to Disney World or another museum pass? You could take a summer vacation up to Canada, or simply enjoy more of the everyday things along your journey without being worried about money all the time. A Thousand Trails membership gives you the freedom to explore your world with all the money you aren’t spending at campgrounds! Think of how much more you could do with your family if you were no longer paying nightly camping fees. 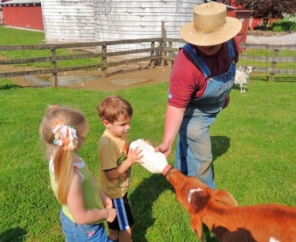 Thousand Trails campgrounds are very family friendly. They allow up to 10 people per campsite, so you will never be charged for your children to camp with you. The memberships also have great family benefits that make it easy for your extended family to enjoy camping too. All of these benefits are great, but there is so much more! One of the best things about a Thousand Trails membership is all the amazing people you will meet. Thousand Trails parks are a great place to connect with other traveling families that are doing the same thing you are doing, leading to lasting friendships and wonderful memories. Getting a membership is easy because we have our very own dedicated Thousand Trails representative who is a member of our Fulltime Family family. Alisha Deschene and her family have been on the road for over 3 1/2 years. She is a wealth of knowledge and has helped so many other fulltime families understand the programs and get their memberships started. She will answer all of your questions, help you decide which membership is best for your family and get you the very best deal possible to save you even more money. One of the many benefits of being a Fulltime Families Member is your chance to use Alisha to purchase your Thousand Trails membership. You will receive a rebate from Fulltime Families as our way of saying thank you! If you aren’t already a member of Fulltime Families, we have many additional benefits you can see here. At Fulltime Families we connect and support traveling families by providing encouragement, community, and discounts.